Surprise that special someone with a Purgatory Golf Club gift card. 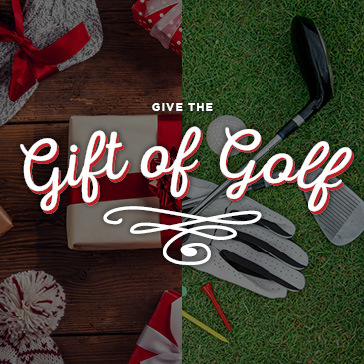 This gift card can be used towards any purchase at Purgatory Golf Club. Check out our store to purchase gift cards and more.